Your brand is the sum of experiences your organization delivers. Express your true character, protect your brand identity, and make your brand strategy count with the Widen Collective®. See how the Collective is a single source of truth for your brand. Widen's brand management solution makes it easy to get the right content to the right people. Empower everyone to tell the brand story. Put all your brand content — like tradeshow materials, sales presentations, collateral, print media, images, videos, and more — in one place. 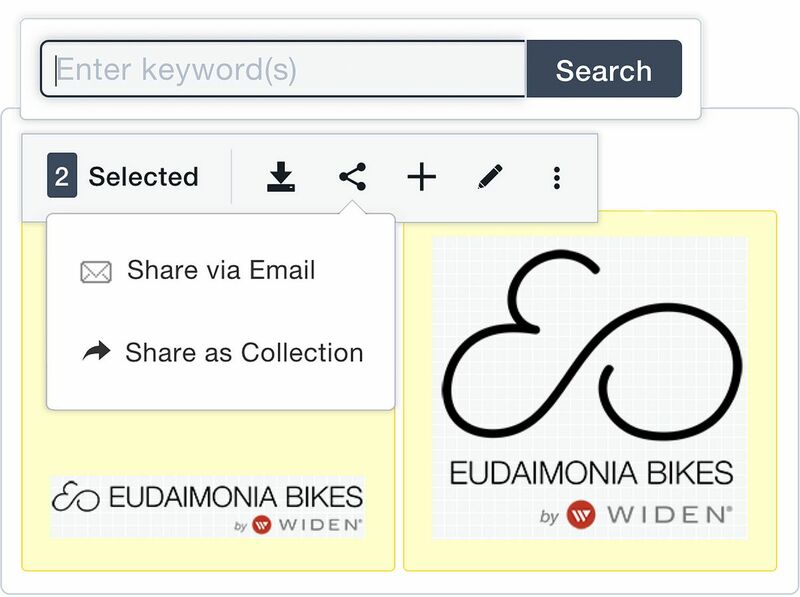 Widen’s intuitive search tools spare you from filling asset requests all day. 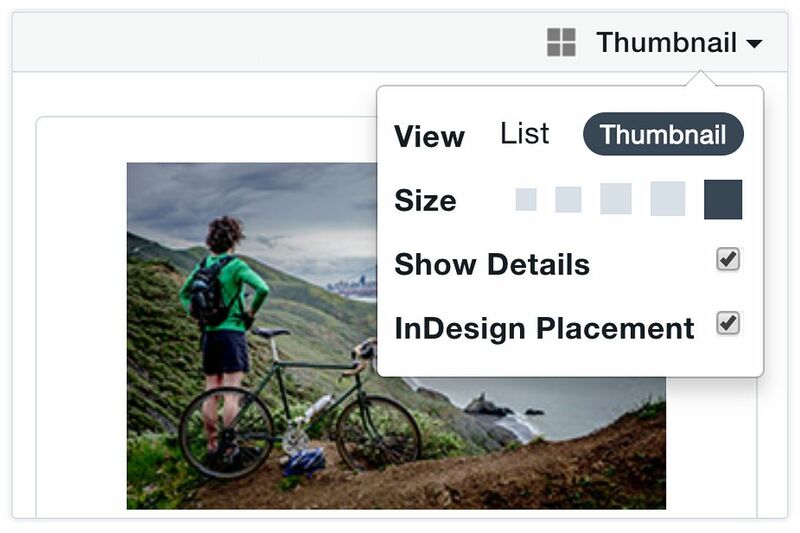 Users can search, group, share, and download assets in any format with on-the-fly conversions. Your creative team needs access to multiple layouts and legacy content, but your sales team doesn’t. 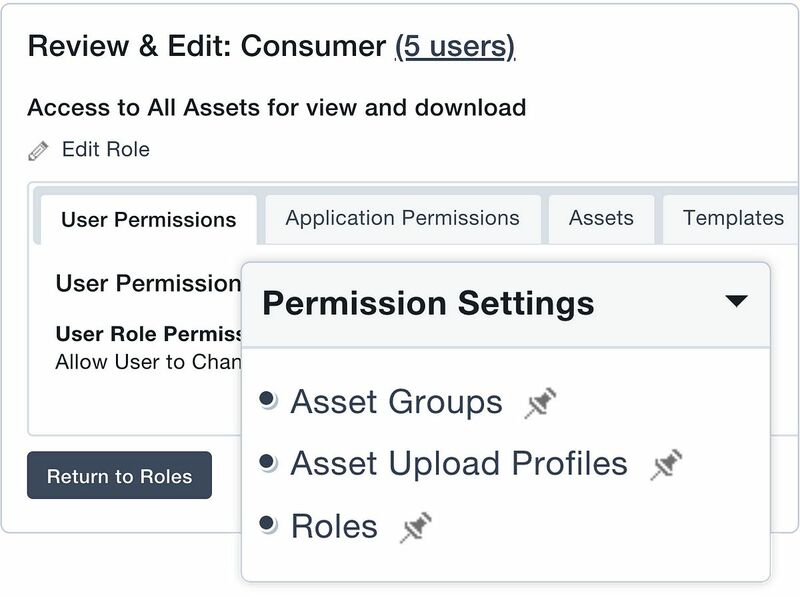 Assign roles and permissions to control your brand. Widen Workflow speeds up content review, approval, and collaboration so you can do more creating and less emailing. 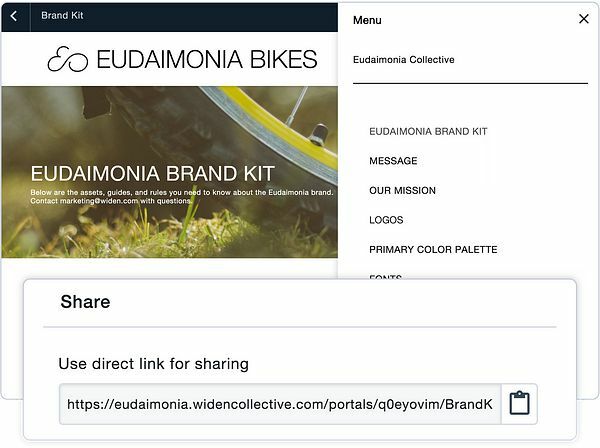 Curate brand-approved assets and brand guidelines for sales teams, dealers, partners, and agencies using Portals. Then, localize portals for your worldwide marketing efforts. Deep content analytics reveal how your content performs anywhere you publish it. 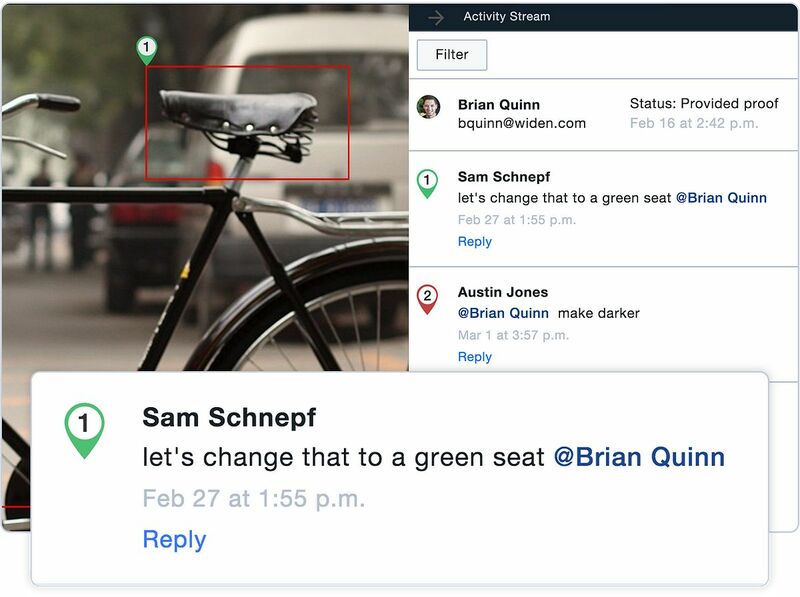 See who’s using your content when, where, and how. As the brand’s champion, you help salespeople, dealers, and other partners get to market faster and make a powerful impression. The Collective provides on-demand access to the content they need while you focus on campaigns and strategy. Be more productive by empowering your coworkers to find the assets they need in Widen’s easy-to-use interface. 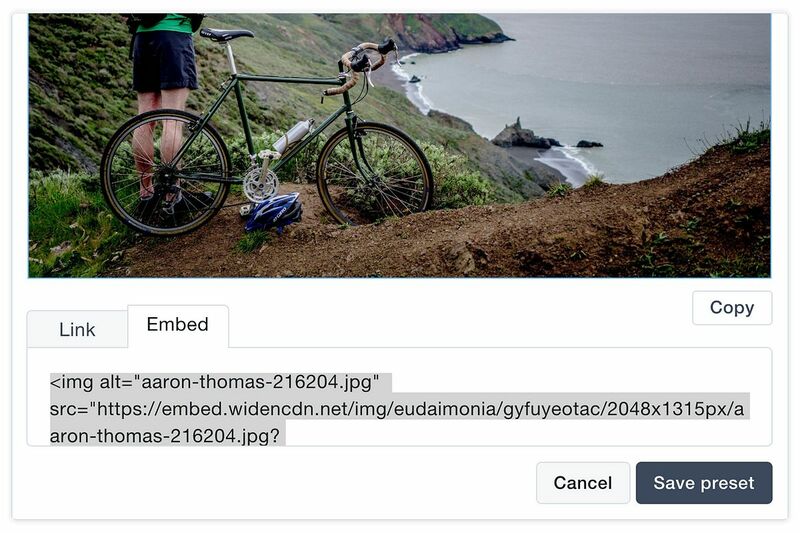 Create once, publish everywhere (COPE) using our embed codes that dynamically resize images. Identify your most popular and engaging content so you know what to update, what to retire, what to create next, and how to sell your strategic vision. Creating the best content for your brand means collaborating throughout the development and review process. 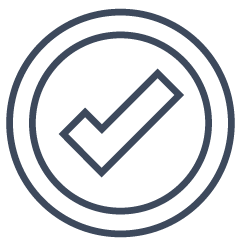 Use the Collective to drive an inclusive, fast approval process and make final assets available to everyone who needs them, on demand. 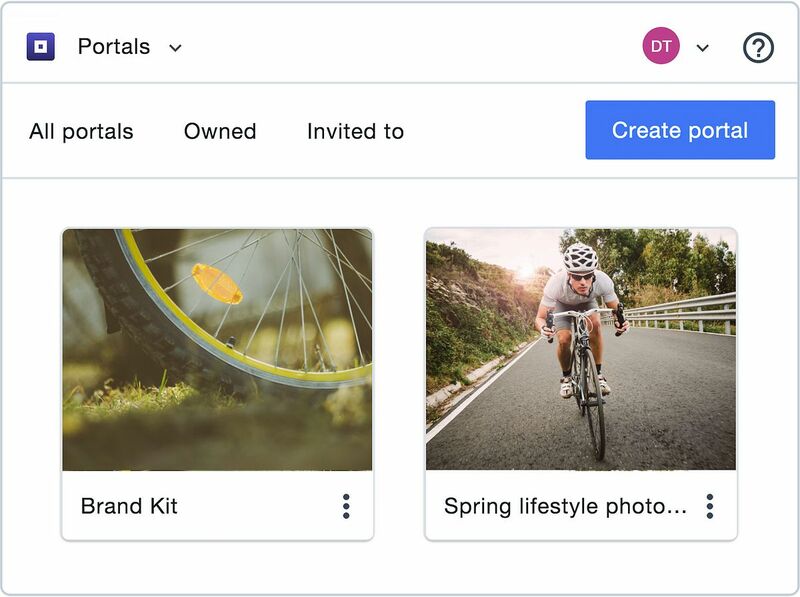 Protect your time and focus by centralizing creative files in one place and accessing them directly from Adobe Creative Cloud or your CMS platform via integrations. Create a more transparent review process with Widen Workflow, which keeps an audit trail of comments in a central feed. Eliminate unnecessary rework and reduce rounds of revisions. 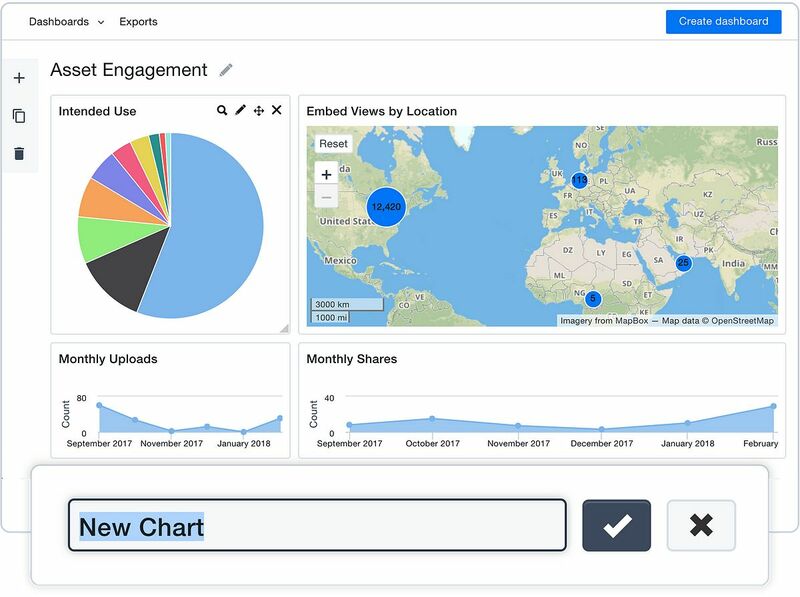 Track content analytics to monitor brand security, see who uses what, and evaluate which content should be repurposed, updated, or retired. Your marketing organization strives to maximize the value of content and prove that it has an ROI. Measure your strategy and make the sales team a true ally by managing your brand in the Collective. 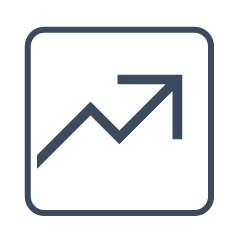 Ensure salespeople access the most up-to-date content, customize collateral on their own, and drive sales with more efficiency. Secure brand equity during the change management of a rebrand, merger, or acquisition. 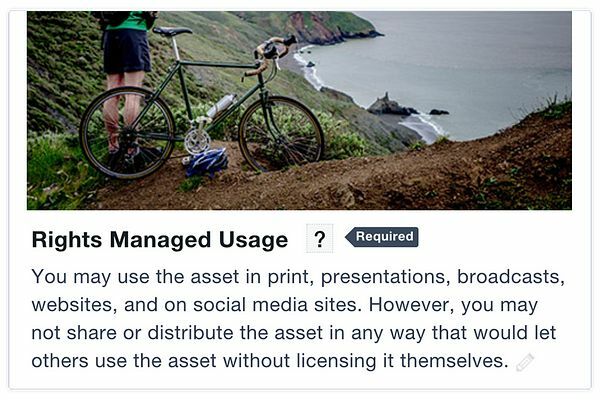 Track usage rights so your teams and partners don’t use or share expired images. Widen helps protect your brand against lawsuits and legal fees. 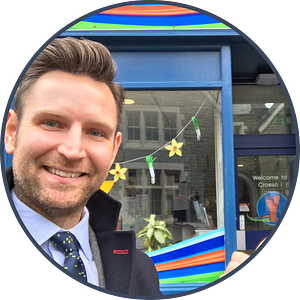 Gain visibility into what everyone is creating, where projects stand, and how assets perform to allocate workload and budget more accurately. See how brand management can help you. Define your brand identity and drive business success.